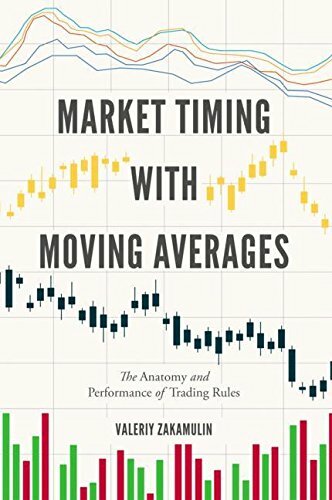 This book provides a comprehensive guide to market timing using moving averages. Part I explores the foundations of market timing rules, presenting a methodology for examining how the value of a trading indicator is computed. Using this methodology the author then applies the computation of trading indicators to a variety of market timing rules to analyse the commonalities and differences between the rules. Part II goes on to present a comprehensive analysis of the empirical performance of trading rules based on moving averages.